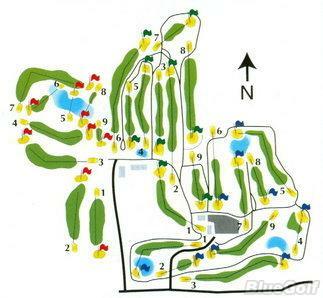 North Branch Golf Club meadow/bridge, Batesville, Indiana - Golf course information and reviews. 7376 S. Fairfield Ramp Rd. Add a course review for North Branch Golf Club meadow/bridge. Edit/Delete course review for North Branch Golf Club meadow/bridge.